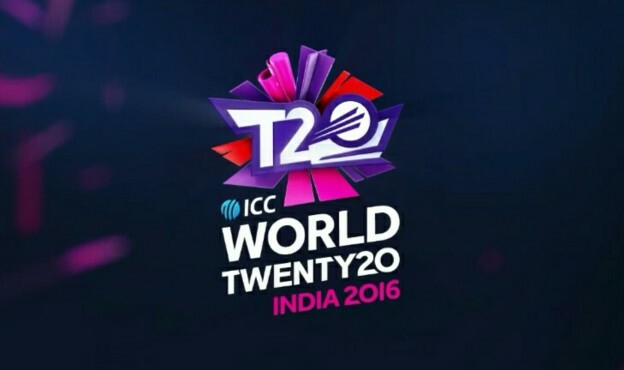 ICC Twenty 20 World Cup 2016 is on the run and if you are a big cricket fan just like me, carrying a Windows Phone device in your pocket then I have got a cool tip to share with you. Keeping up with all the long fixture can be a bit cumbersome, and you do not want to miss the match played against your favourite cricket team. How about your phone remind you of each match and therefore free you of the worries of daily checking the match schedule on the web. Of course, you will argue there are apps that can make this task easier, but hey, this tip has its own charm. So, without further wait, follow the steps below in order to get it working. 10. Now, on your phone go to mail and hit sync. Done! Enable cricket reminders on the lockscreen. 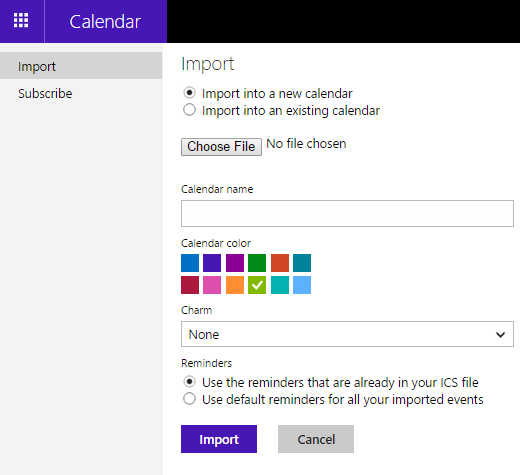 Head to settings, lockscreen and set "calendar" as the app to show detailed status. That's all there to it. What other ways you have in mind to stay updated? Do tell us in the comments below.